Glen Cove resident Ashley Harding discovered she is the first golfer at Kellenberg Memorial High School to win an individual state championship after reading about her achievement on the school’s website. 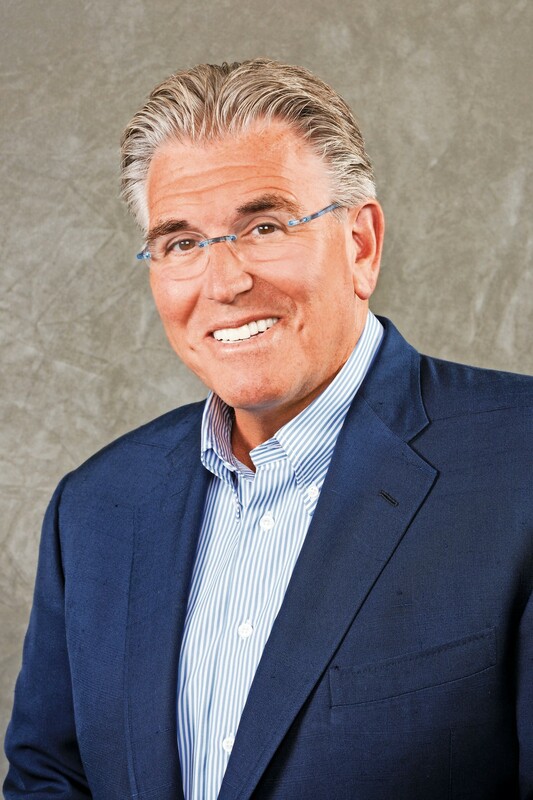 Rick Evrard’s enduring childhood memories of Mike Francesa are the outside jump shots the future radio star repeatedly hit on basketball courts at Nevada and Brookline avenues. Just three weeks after playing his final collegiate hockey game for Boston University, Long Beach native Charlie McAvoy found himself in the Stanley Cup playoffs, showered with high praise from many newfound fans around the country and at home. Malverne bats have too often left the bases loaded or stranded men in scoring positions, validating head coach Joe Dunn’s preseason concerns about his offense. Freeport quarterback Rashad Tucker tossed a 54-yard pass down the left sideline to fellow senior Jaelin Hood to defeat Baldwin, 26-21, the last of five touchdowns scored in the waning minutes of a Conference I football semifinal at Hofstra’s Shuart Stadium on Nov. 10. Oceanside’s football season ended in heartbreak last Saturday with a 31-28 first-round Conference I playoff loss at fourth-seeded Massapequa in a game that featured multiple lead changes in the final minutes. Oceanside fell 2-1 to No. 3 Calhoun in the Nassau Class AA boys’ soccer quarterfinals on Oct. 26, dashing coach Joe Pumo’s expectations that his senior-heavy, sixth-seeded squad could make a deep playoff run. South Side girls’ soccer downed Garden City, 1-0, on the road last Friday, sweeping the dual regular-season meetings between the rivals and securing the one seed for the Nassau Class A playoffs, which begin this Saturday. Bluetooth beacons — small nightlight-sized devices that can communicate with a mobile app as shoppers move throughout a store — may have the same potential for bank branches as they do for mega-retailers like Target Corp.
Melissa Essigman’s dance background is exclusively in ballet. Yet the first-year head coach of Long Island Lutheran High School’s varsity kickline team is starting to make waves in the world of hip-hop. Will Connaughton has been a surfer since he was a young boy, but he only took up stand-up paddleboarding five years ago, mainly for exercise and adventure, but also to keep connected to the water.